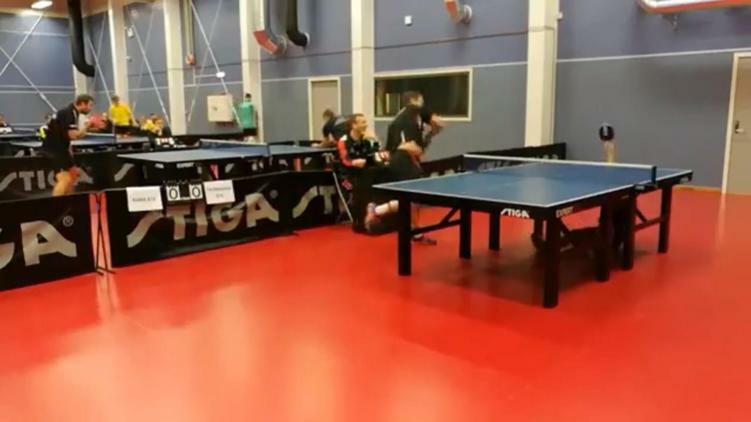 This 15 year old Norwegian table tennis player is all that is man. His wild, no-look return is one of the craziest shots we’ve ever seen. This is the type of sh*t you tell your friends about after ten beers…it’s not a real block. So this can only mean one thing: this dude isn’t human. If Trump doesn’t tweet about this, then all hope for humanity is lost. We think that this is much better than the surgery on a grape video. But, you be the judge.